This game is my childhood. It needs to be updated for iOS 11 or else I can't play it no more☹️ PLEASE UPDATE!! Fun game! You can earn more jet pack power to go longer. It's very fun for all ages. 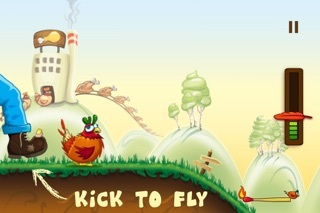 Rocket chicken is beast and a really great game any body can play it. If this game were original, I'd give it 3 stars. 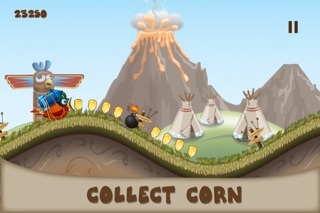 Unfortunately, the creators ripped the idea directly from tiny wings. 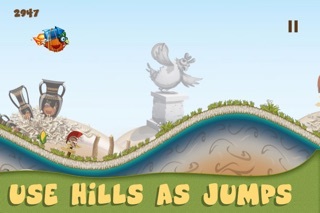 Nearly every gameplay aspect is from tiny wings, even the character is a bird, much like tiny wings. It's sad how easy it is to steal good content from others these days, for example just look at all the flappy bird remakes in the App Store. 0/10 would not play again. 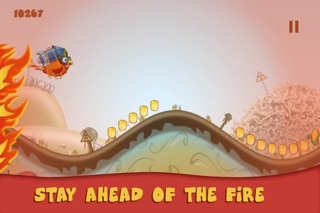 Get tiny wings. Same game, done better in an original style. 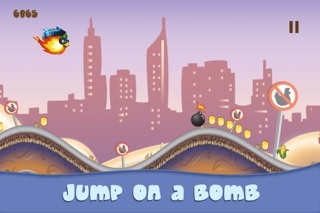 Fun game I enjoy playing it.